It's that time of year when I often get asked, "what do I get my child's teacher?" This is a bit of a harder question for me to answer than you may think because as teachers we definitely do not expect gifts. Of course gifts are appreciated, and we love seeing the pride on your child's face when he or she gives us that special something. So to answer the question above, teachers want a gift that is useful. So today let's chat about a couple useful teacher gifts that you may want to include in that teacher gift bag! First off, gift cards are great, but if you're like me I always like to add a little something extra. 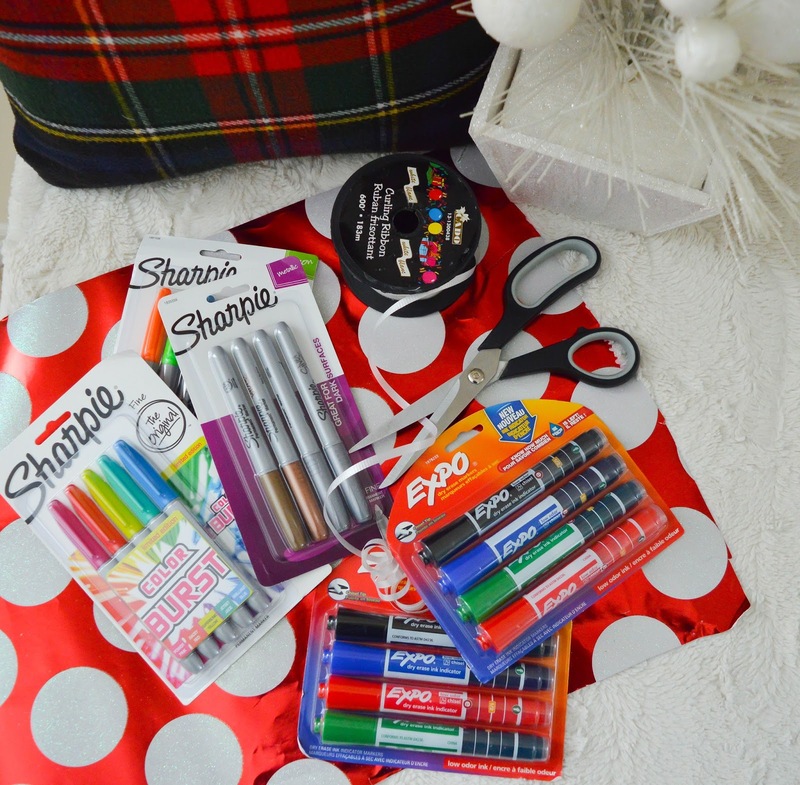 A pack of Sharpie markers is a great addition to any teacher gift. I remember last year going out to specifically buy the gold, silver and bronze pack to use during the holiday season in my classroom. Teachers use Sharpie's on a daily basis to create gorgeous looking charts, mark student work, and to add that 'pop' of colour to art work. Thankfully Sharpie offers a huge variety of writing utensils from the original markers, to pens, to highlighters in a multitude of colours! My neighbour recently mentioned she wanted the Sharpie's with the brush tip, and I immediately headed to the Sharpie website to see the brush tip, and of course I want them too! 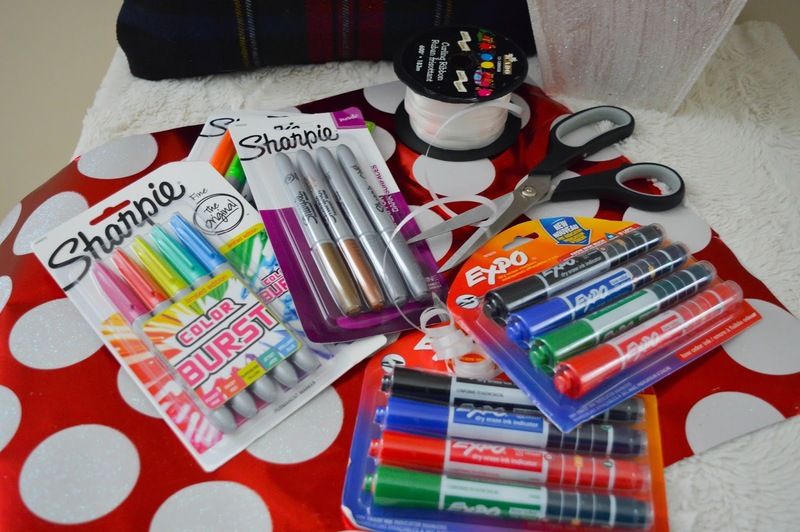 For my son's teachers this year I will be including a pack of Sharpie Metallic Fine Point Permanent Markers because I know these are a necessity for student art in Kindergarten. The other item that is a must have on my shopping list for my son's teacher is a pack of Expo Dry Erase Markers with Ink Indicator. The students in my class use these markers on a daily basis, and so do I. 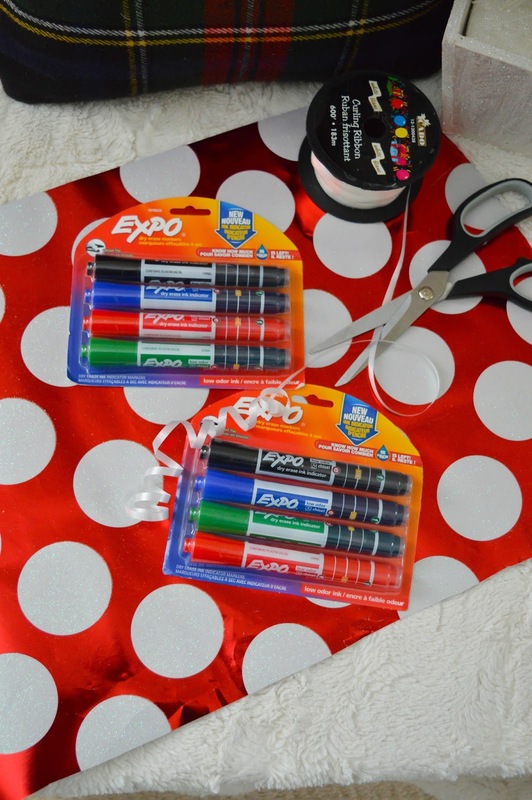 These Expo Dry Erase Markers with Ink Indicator are used during small group guided reading sessions, as well as, on our large class white boards. I can not stress enough how valuable these markers are in a classroom. The ink indicator is super handy because I always know how much ink is left so I'm never caught empty handed during a lesson. 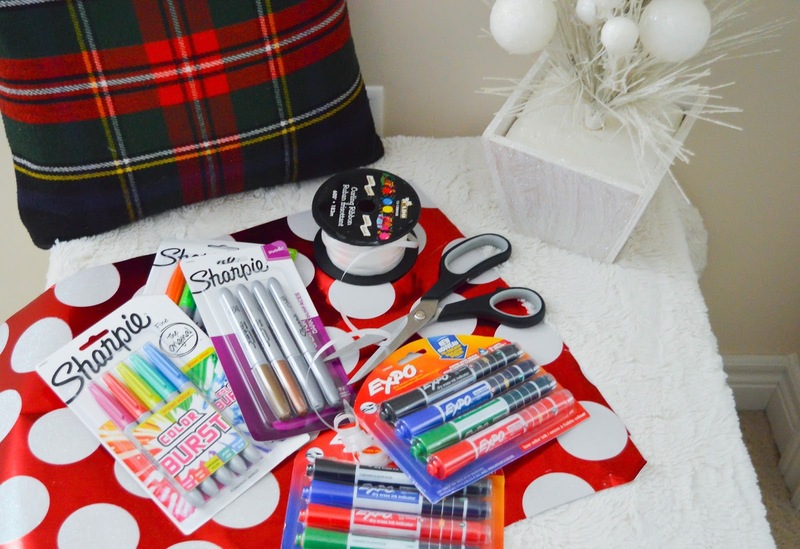 Today is your chance to win a great teacher gift pack of Expo and Sharpie products! Enter to win below using the Rafflecopter widget. Labels: featured, mom, teacher, teaching.